This construction video briefly describes the estimating and costing of the I-Wall of a building. 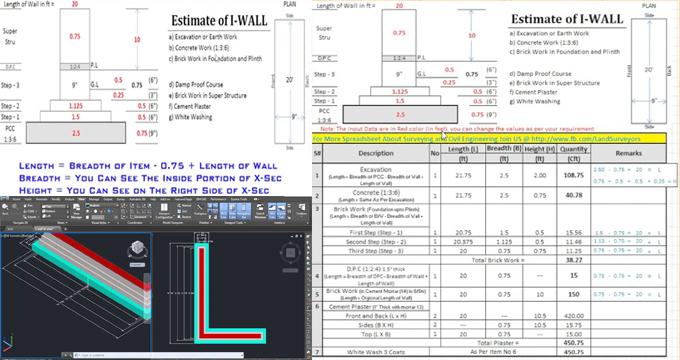 Learn the step-by-step process for estimating I-wall with bill of quantities by applying Microsoft excel. The video will provide great advantages to all the civil engineers.